Mark has a firm understanding of family businesses and the unique issues they face. Mark also has first-hand experience in all aspects of a business life cycle: from start-up to selling and closing. 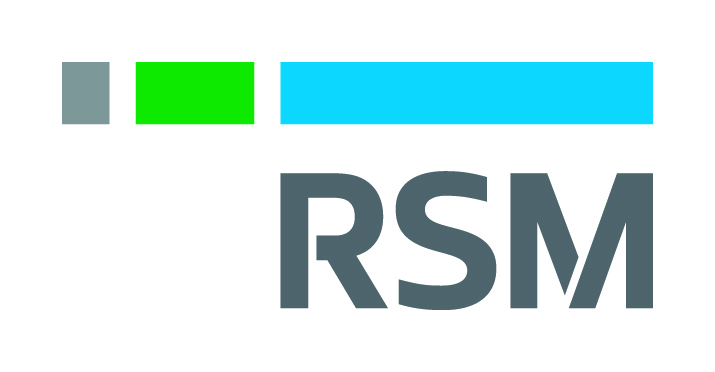 RSM Australia serves clients who use 64 different apps that connect and integrate with Xero.